Did the Super Bowl inspire your in-home Eagles hangout? Tell us about it. 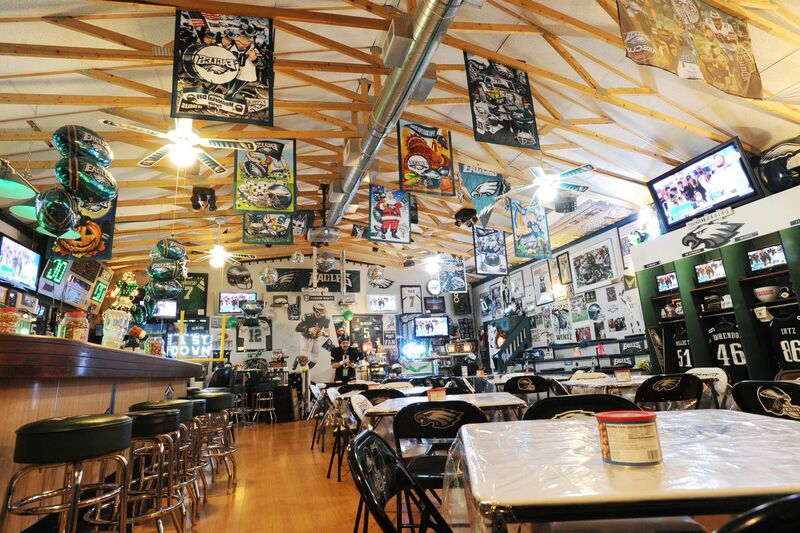 When it comes to Eagles man caves, some fans don't play games. Take Berks County's Barry "the Hatchet" Vagnoni. You may remember him, and his 2,000-square-foot party space, from our Super Bowl coverage last year. Back then, these spaces were just elaborate hangouts for hopeful fans. Now, they are the lairs of champions. So what's your birds nest looking like these days? We're looking for Eagles fans who've upgraded — or even commissioned — home decor after the Eagles finally got that chip. Tell me about your new digs. Email your name, where you're based, the changes you've made, and photos, if you have them, to cowens@phillynews.com. We'll share some of our favorites in a story ahead of the season opener. We're hoping for some stiff competition.